Areas of Interest: Earthquake Geotechnical Engineering: Seismic Microzonation, Seismic Hazard and Risk Mitigation; Site Specific Studies; Site-characterization; Liquefaction Problems; Geophysical Studies; GIS-GPS Seismic Modeling etc. Seismic characteristics of retaining wall; Reinforced earth wall; Slope; Foundation; Piles; Anchors; Numerical and Analytical Modeling of Geotechnical Structures; Ground Improvement Techniques; Waste Management. 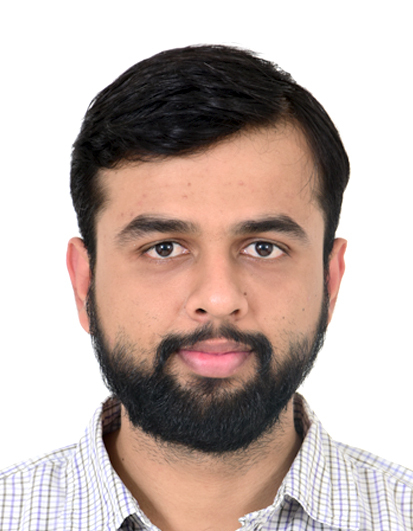 Brief Profile: Dr. Tejaskumar Thaker has earned his doctoral degree (Ph.D) in Geotechnical Earthquake Engineering from Indian Institute of Technology Delhi. He has worked extensively in the area of Seismic Hazard assessment and Microzonation. He obtained Masters and Bachelors of Civil Engineering both from M.S. University of Baroda, Vadodara. 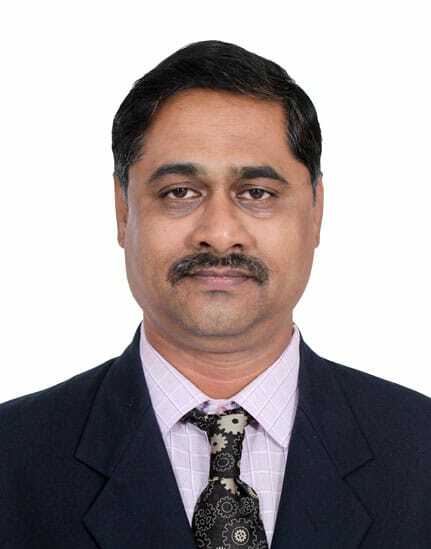 Presently he is associated with Department of Civil Engineering, School of Technology, Pandit Deendayal Petroleum University, Gandhingar as an Assistant Professor since May 2012. Dr. Thaker has over eight years of professional experience in industry, academia and as an active researcher. He has around 25 research publications in high impact factor peer reviewed International Journals, National and International Conferences. He has visited various countries like Japan, Singapore, Malaysia and Indonesia and delivered expert lecture and presented his research. He is a member of Indian Geotechnical Society, Institute of Engineers, Indian Society for Technical Education, Indian Society for Remote Sensing, etc. He has organized and actively participated in various seminars, workshop and short term courses for constant up gradation. Areas of Interest: Project Management; Project Risk Management; Underground Corridor Construction for Metro rail operations; Building Information Modeling (BIM); Green Building Materials & Technology; Statistical Quality Control; Ready Mixed Concrete; Value Engineering and Advanced Construction Technology. 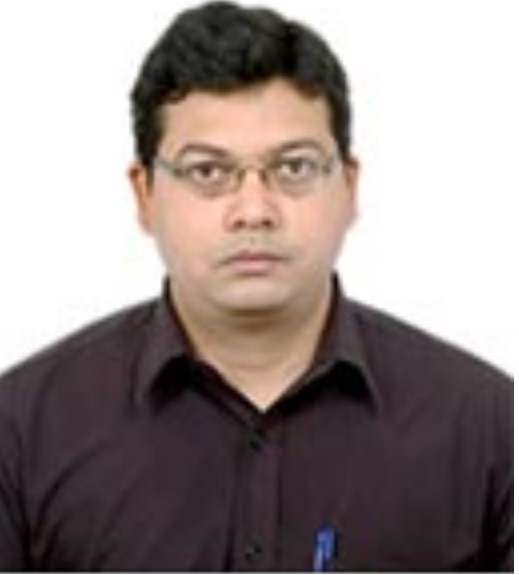 Brief Profile: Dr Debasis Sarkar has graduated in Civil Engineering from Bangalore University, India in 1996, did his M. Tech in Building Science and Construction Management from Indian Institute of Technology, Delhi in 2001 and PhD in Civil Engineering (Project Management) from D. D. University, Gujarat, India in 2009, under the guidance of Prof. Goutam Dutta, IIM Ahmedabad. He is presently employed as Associate Professor & Head, Dept. of Civil Engineering, School of Technology, PDPU. Formerly he was Associate Professor with Dept. of Construction & Project Management, CEPT University, Ahmedabad. He has about seven years of industrial experience and over twelve years of academic experience. Prior to joining academics, he was employed for about two and half years as Senior Engineer and Site In Charge with International Metro Civil Contractors (IMCC JV), Delhi Metro. His expertise lies in construction of underground corridor for metro rail constructions. He has received Gold Medal from IMCC JV for "Outstanding Performance". He has published over thirty international and national research papers in referred journals. His noteworthy presentation in International Conferences inlude presentations at Athens, Singapore, Bangkok and Kuala Lumpur. He has guided over 29 students for their M. Tech thesis work, out of which three students have been awarded Gold Medal. Presently he is guiding 6 students for their PhD work at PDPU. 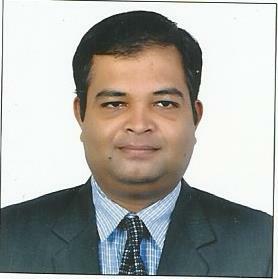 He is also involved in active consultancy work in the above areas. 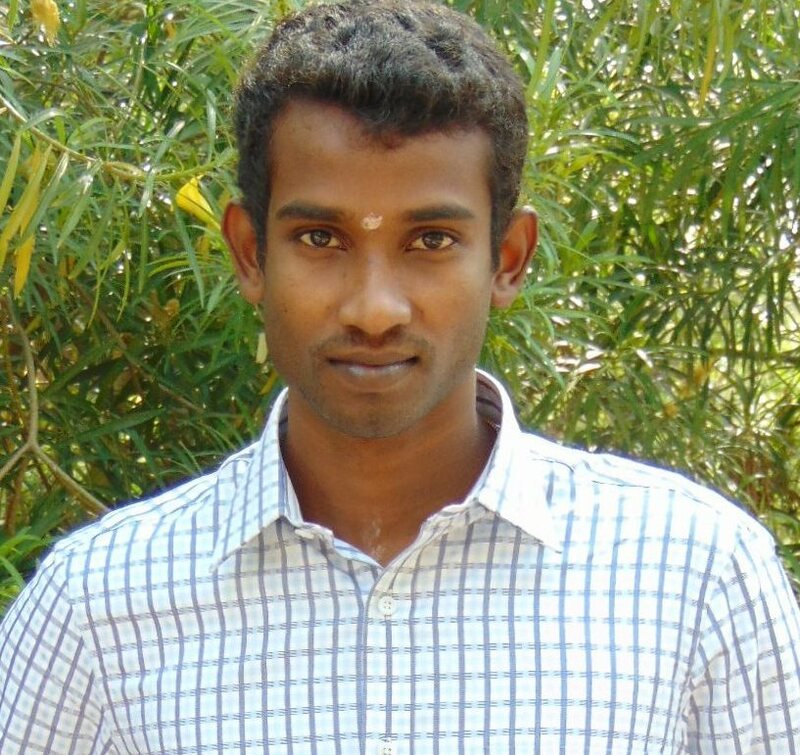 Brief Profile: Dr H R Dhananjaya has graduated in Civil Engineering from Govt.B D T College of Engineering Davangere and Post graduated in Structural Engineering from University Visvesvaraya College of Engineering Bangalore. He Obtained his PhD in Structural Engineering from Indian Institute of Science Bangalore in April 2004.He was a Professor at MIT Manipal for 5 years starting Jan 2007 and Professor and Head - Civil Engineering at NMIT Bangalore for 3.5 years starting from Jan 2012. He has published more than 15 research papers in peer reviewed Journals and published more than 30 research papers in national and international conferences. He taught both BTech (Civil Engineering) and MTech(Structural Engineering) students. He guided 20 B Tech Projects and 27 M Tech Thesis. He was visiting Professor to University of Malaya, Malaysia during 2010. (One Academic Year). Organized national and International Conferences and workshops. Delivered invited guest lectures at Institute of Plasma Research at Gandhinagar on Finite Element Method.. Chairman BOS of the Dept since 2012 till date. Additional responsibilities include Departments NAAC Coordinator and Chairman BOE. He is reviewer for Journals: Engineering Structures, Structural Engineering and Mechanics-An International Journal, Acta-Mechanica-Journal, Iranian Journal of Science and Technology, Finite Element design and Analysis Journal. He is a life member of professional bodies/institutions like Institutions of Engineers, Indian Society for Technical Education,Indian Concrete Institute, Association of Consulting Civil Engineers, Indian Institute of Bridge Engineers, Indian Association of Structural Engineering, Indian Association of Computational Mechanics. Presently NABL and NBA Dept Coordinator. 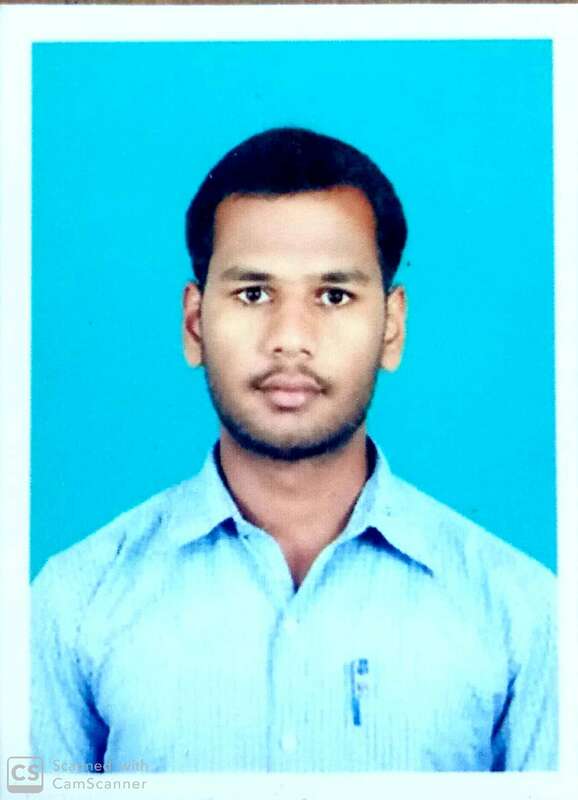 Brief Profile: I completed my BE in Civil Engineering from Sun College of Engineering and Technology, Nagercoil and M.Tech in Environmental Engineering & Ph.D. from National Institute of Technology Trichy. My Ph.D. work was on the removal of colour and COD from textile wastewater using electrocoagulation process. So for Im having 11 international publications, 13 International conference publication and 4 National conference publications. Brief Profile: I have pursued my Doctoral Research in the field of 'Urban Micro Climate' from IIT Delhi, M.Tech in Environmental Engineering and Management from IIT Delhi and B.E. Civil from L.D. College of Engineering, Ahmedabad. I have a consolidated teaching and research experience of 16 years, credentials of authoring a book titled 'Elements of Civil Engineering', 11 research papers in International Journals and 27 research papers in International and National Conferences. Areas of Interest: Air Pollution: Measurement and Modeling, Atmospheric Physics and Chemistry, Climate Change, Indoor Air Pollution, Source apportionment, Carbon Isotope, Design and Development of low cost sensors. 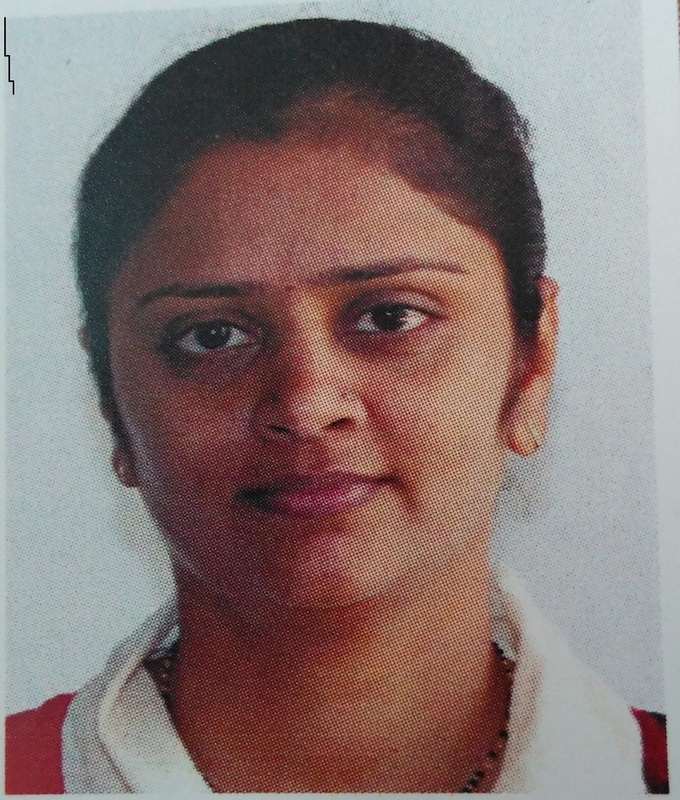 Brief Profile: Dr. Daya Kaul has earned Ph. 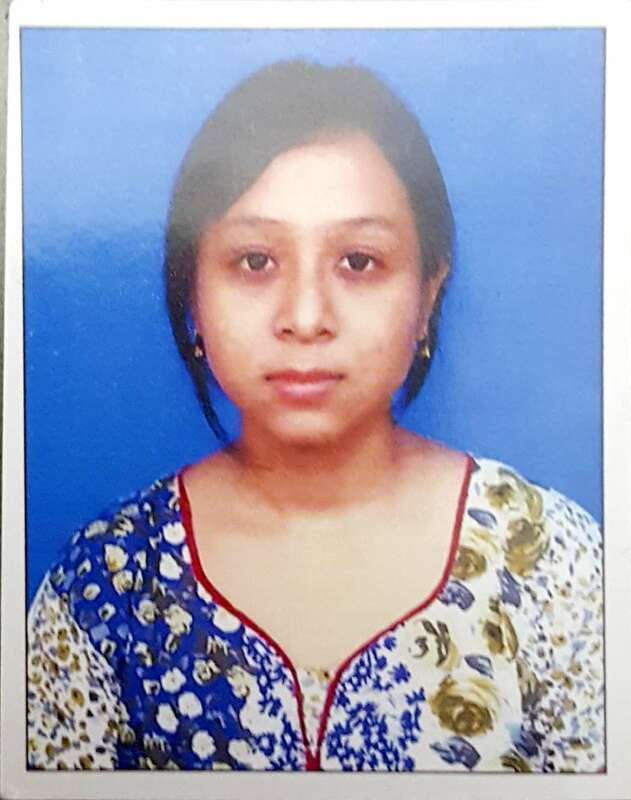 D from IIT Kanpur. He did extensive work on occurrence of smog and related pollution problems in Indo-Gangetic basin. He worked as post-doctorate from City University of Hong Kong where he carried out research work on vehicular fleet related pollution, indoor air quality and pollution in microenvironments. He carried out work related to design and development of air pollution devices and instruments. He is serving PDPU from 2016 in various capacities of teaching, research and administrative work. He has almost 5 years of Post-Ph. D work experience in teaching and research and many journal and conference publications to his credit. A brief detail of research work which is currently being carried out at the university by the research students are as follows: Air Pollution: Measurement and Modeling; Atmospheric Physics and Chemistry; Climate Change; Indoor Air Pollution; Source apportionment; Carbon Isotope; Design and Development of low cost sensors; Solid waste disposal and related soil and air pollution. Areas of Interest: Remote Sensing and Geographic Information System [Weather radar, satellite, digital terrain model, Semi-distributed hydrological modeling (SWAT) & hydrodynamic modeling (HEC-RAS, HEC-GeoRas, RAS Mapper, MIKE11, MIKE-FLOOD)], Real-time Flood Forecasting (System design, real-time updating, un-gauged catchment, uncertainty, lumped hydrological modeling), Flood Risk Assessment and Management (Flood statistics, frequency analysis, PMP/PMF, geo-statistics, hydrological design), Water Resources Management (Water resources assessment, hydro-ecology, watershed prioritization and modeling, soil and water conservation techniques), Natural Hazards (drought and flood), All aspects of flood resilience and urban flooding. Areas of Interest: Study of Interference effect of footings under different loading condition; Study of reinforced foundations; Non linear Numerical analysis of Geotechnical problems using Finite element method. 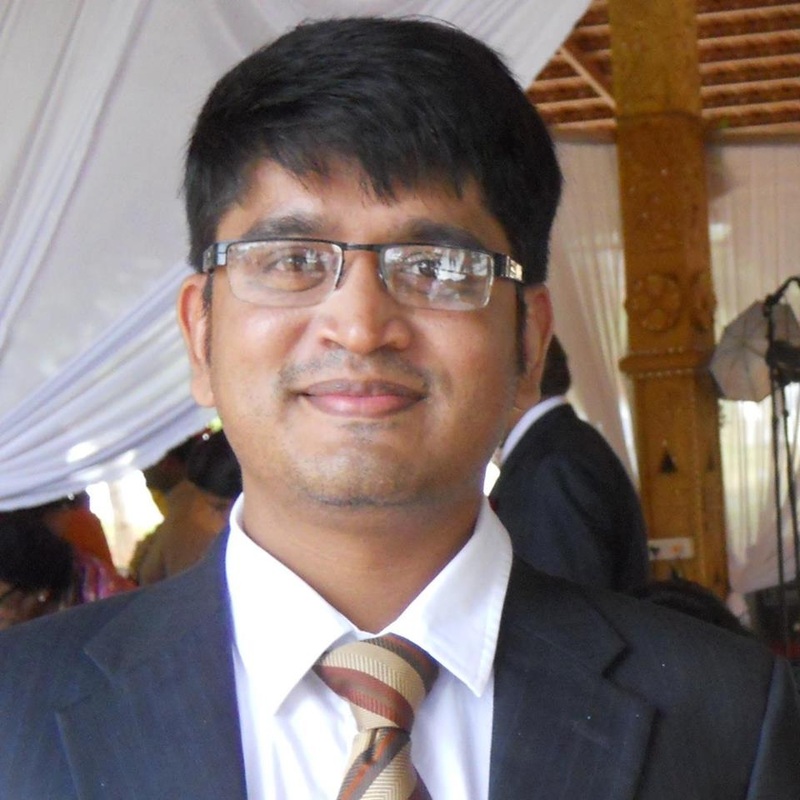 Brief Profile: Dr Manas Kumar Bhoi joined the University in November 2012 and is working as an Assistant Professor. He received his PhD degree from Indian Institute of Science(IISc), Bangalore in 2009. 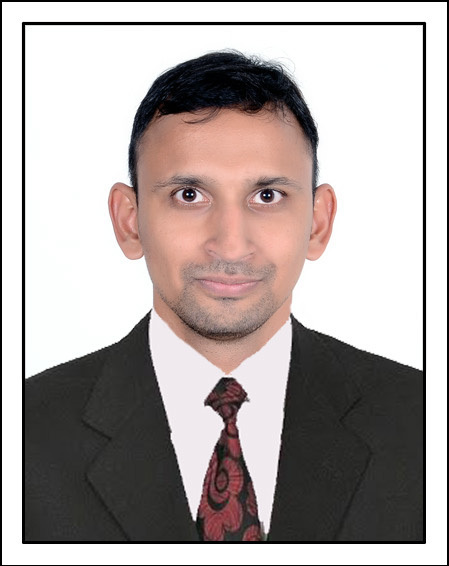 He later continued as senior research associate at IISc upto april 2010 and worked in the Finite Element Analysis of geotechnical soil structure using software like SAGE-CRISP , ABAQUS and MATLAB. 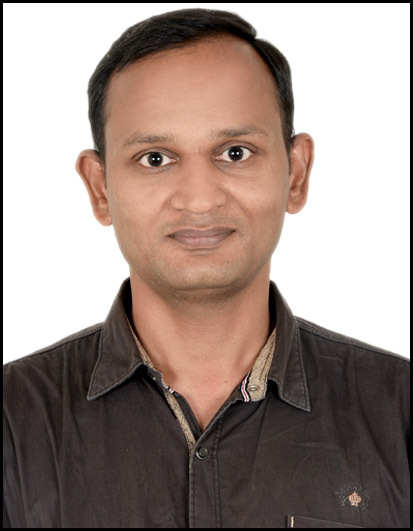 After that he joined Industry ( VJCoresoft Pvt Ltd.,Pune) as Senior Engineer and worked with the Geotechnical finite element softwares PLAXIS 2D and PLAXIS 3D. After working for more than 2.5years in industry(Post PhD), he joined PDPU. 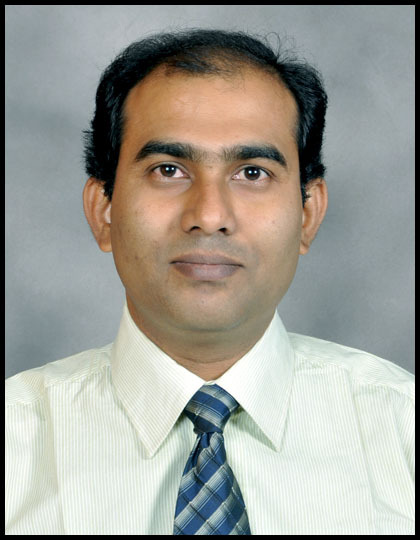 His research works has been published in high quality international journal like Journal of Geotechnical and Geoenvironmental engineering (ASCE), Geotextile and Geomembrane etc. He has received invitation to review some international journal paper articles. He is/was involved in teaching of courses such as Geotechnical Engineering-I, Geotechnical Engineering-II, Finite Element Method, Advance Foundation Engineering, Ground Improvement Techniques, Construction Equipment and Methods. . He has also developed some equipments like, (i) modified direct shear machine to study the shear failure behavior of soil in an inclined plane and (ii) Grout Injection system to prepare multiple grouted soil samples at a given time. Presently, He is guiding one Phd student and guiding few Mtech/Btech students in their respective final projects. Phd student is working the area of studying the engineering behavior of soil contaminated with paint industry waste. The Mtech/Btech students were/are working in various areas like, (i) study of foundation behaviors using plate load test and analysis using FEM software ABAQUS, (ii) Engineering behavior of grouted soil and constitutive modeling, (iii) Stress-Strain behavior of natural soil, reinforced with plant roots., (iv) Study of Heavy metal contamination of surface soil, in industrial waste dumping zone. 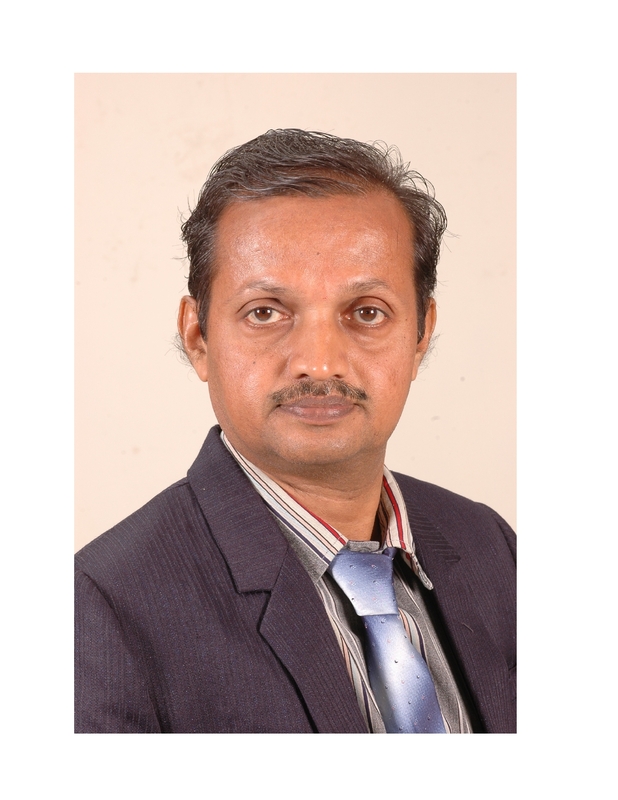 Brief Profile: Dr. Rajesh Gujar has earned his doctoral degree ( PhD) in Transportation Engineering from SVNIT ( Sardar Vallabhbhai National Institute of Technology, Surat. He has graduated in Civil - Water Management engineering from Shri Guru Gobind Singhji Colleg of Engineering & Technology,( Presently SGGSIE&T) Vishnupuri, Nanded, Maharashtra in 1997 & obtained his Master's Degree in Construction Engineering & Management from B.V.M. Engineering College, V.V. Nagar, Anand in 1999. He has worked extensively in Utilization of Waste in Transportation. Presently he is associated with Department of Civil Engineering, School of Technology, Pandit Deendayal Petroleum University, Gandhinagar since may 2011.He has visited various countries like Singapore, Malaysia, Srilanka, Thailand and presented his research.He has also been nominated to take summer course on Transportation Engineering and also to accompany with School of Technology students for International Exposure Program at Lamar University, Beaumont, Texas, USA. 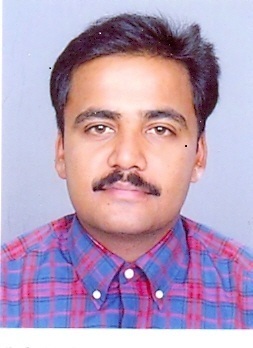 He has published 4 papers in International Journals & 8 papers in International & National Conferences. He has guided over 5 students for their M.Tech Thesis work in areas of Transportation Engineering. He has been awarded for his best performance in Public Works Department at Akola Muncipal Corporation, Akola, Maharashtra. Areas of Interest: GIS and Remote Sensing, GPS-DGPS Applications in Infrastructure and Utility Engineering, Photogrammetry, Drone Survey, Mobile GIS-based Landuse/Landcover Survey, etc. Areas of Interest: Innovative Design of Steel & R.C.C Structures FEM linear & Non Linear Analysis Computational analysis & design of various model and its comparison. Brief Profile: Mr. Manivel M is working as a Faculty in the Department of Civil Engineering, School of Technology, PDPU. He has graduated Master of Technology in Transportation Engineering and Management from National Institute of Technology Tiruchirappalli. His Research areas are using waste material in pavement construction, Traffic simulation, and Modeling, analysis of Urban and Rural Transportation Planning and development Problems etc. Brief Profile: I did my graduation from Bhavnagar University in 2008 in Civil Engineering and Master from Gujarat University in 2010 in WRM. Pursuing Ph.D from PDPU in Project Management. I have 5 years of teaching experience. 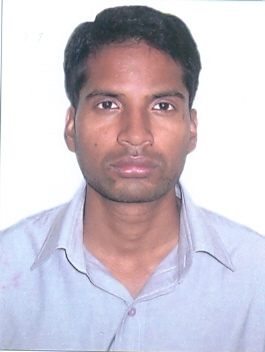 Brief Profile: I have completed by B.Tech degree in Civil Engineering from National Institute of Technology, Durgapur and M.Tech in Infrastructure Design and Management from Indian Institute of Technology, Kharagpur. Areas of Interest: Structural Dynamics,Machine Foundation,Performance based Seismic Design.